Those who are our regular readers, they learned to use Docker on local computer. 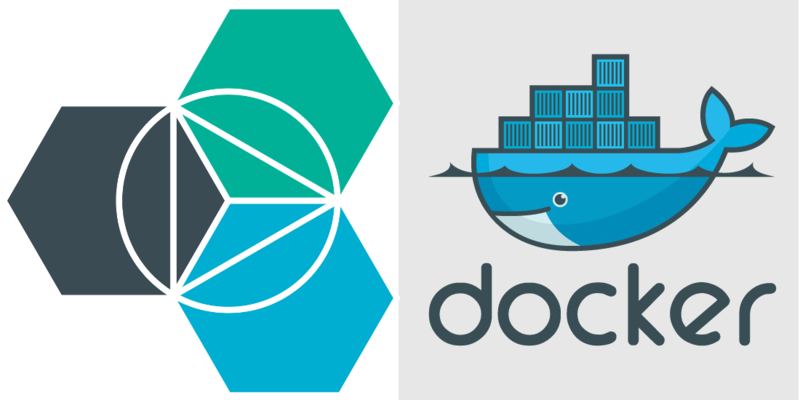 Now, how to run Docker, containers on IBM Bluemix? IBM Bluemix is a Platform as a Service (PaaS). We normally to use Bluemix we use Cloud Foundry command line tools and tools for Bluemix (like we have shown in the example of installing WordPress on Bluemix). In this guide we have provided clear instructions, commands to setup the command line tools on Mac for Docker. Now, install the Kubernetes CLI (not written in this guide, look at official website of Kubernetes). After that, you’ll be able to run kubectl command. This Article Has Been Shared 8311 Times! Many Users Want A Free cPanel Like Web Hosting Control Panel. Virtualmin is Free. Here is How to Install Virtualmin/Webmin on Ubuntu 16.04. Here is How to Install and Set Up LXD on Ubuntu 16.04. LXD Works With a Directory Based Storage Backend. LXD is lxc with strong security. Hewlett Packard Enterprise Will Not Sell Cheap Cloud Servers To Amazon Like Companies Who Order Building Servers at China To Save Dual Loss. Cite this article as: Abhishek Ghosh, "How To Run Docker, Containers On IBM Bluemix," in The Customize Windows, October 28, 2017, April 25, 2019, https://thecustomizewindows.com/2017/10/run-docker-containers-ibm-bluemix/.